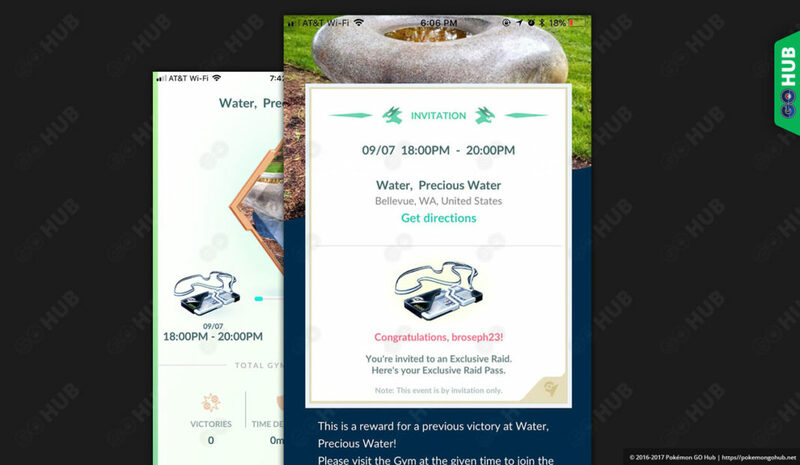 Trainers, it’s still early days of EX Raid research but several hypothesis have been confirmed with this wave – including both gym and trainer eligibility. As you may have noticed, the EX raid schedule has changed again. This is a quick and dirty analysis that will probably more expanded on later throughout this week. 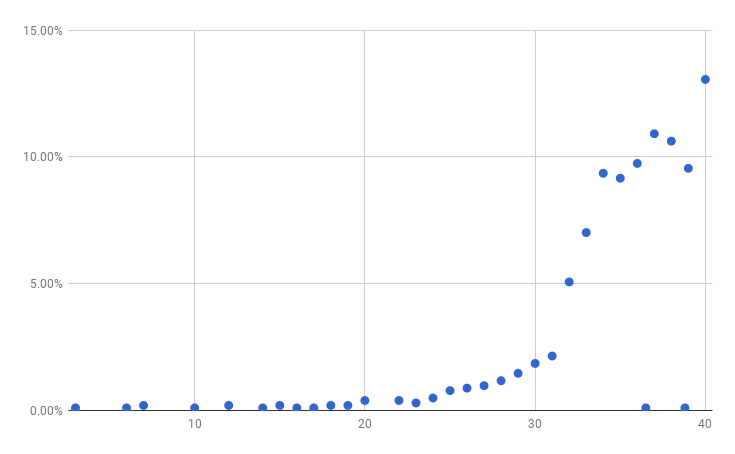 For now, if you want, take a look at the data set and analyse it yourself: link to data collection Google sheet. Despite the recent in-game map update, Niantic is still using OpenStreetMap data from July-August 2016 to determine eligible gyms. Use this Overpass Turbo query to see which areas are eligible (blue = eligible). Niantic is not directly using gym location to determine if a gym is in or out of a park. Niantic is using the center point of a Level 20 S2 cell to check if the gym is in a park. As a result, the above mentioned check is no longer enough – you need to verify that a potentially eligible gym is situated in a Level 20 S2 cell whose center is located in a park area. Credits to u/Tntnnbltn for discovery and image below. Use region coverer to check how Level 20 cells look like, but it’s more or less only applicable to gyms on the very edge of park areas. Gyms A and B are eligible, C and D are not, despite D looking like it is! P.S. If you’re wondering, no, I did not receive an EX raid invite. Again. Antonio.